All vineyards have a signature. The terroir and climatic elements combine to produce wines that reveal that signature, unique to the vineyard. 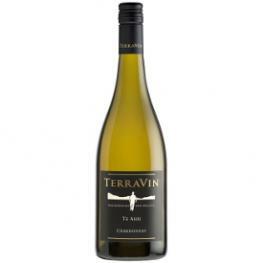 On sheltered hillsides in Marlborough’s southern valleys, TerraVin nurtures the grapes which produce our award-winning Pinot Noir, Sauvignon Blanc and Chardonnay. Only this land could produce these wines. We invite you to get to know them better. If you are in Marlborough come and visit the Highfield TerraVin Vineyard Restaurant. Amazing service, delicious food, exceptional venue and of course complemented by superb TerraVin wines.